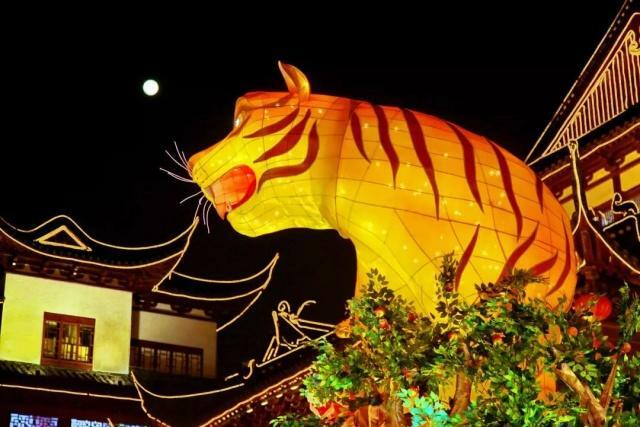 As the Spring Festival is approaching, Shanghai’s most famous place to celebrate the Lantern Fair, Yu Garden, is gearing up for the festivities. 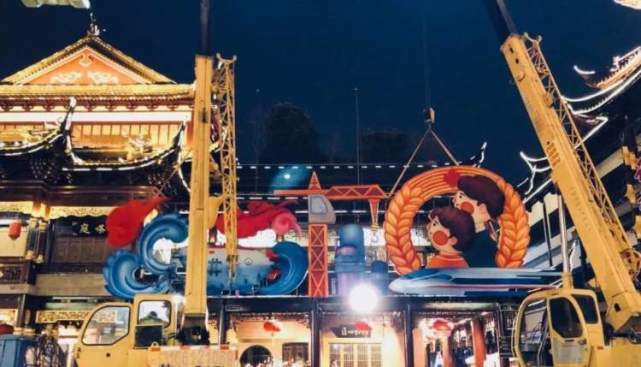 According to the organizer, the theme of this year’s Lantern Fair is “Golden pigs, sending us blessings for the Chinese New Year to celebrate the 70th anniversary of the founding of the People’s Republic of China and the future of reform and opening up”. 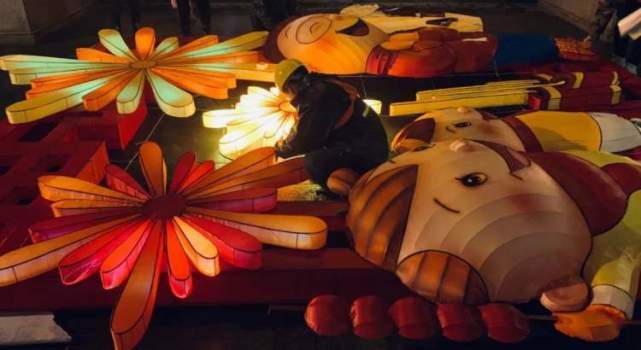 The lanterns, including giant pig lanterns representing the Chinese zodiac sign, are being installed and are expected to be officially lit in late January. The information about lanterns and other service information will also be released soon. 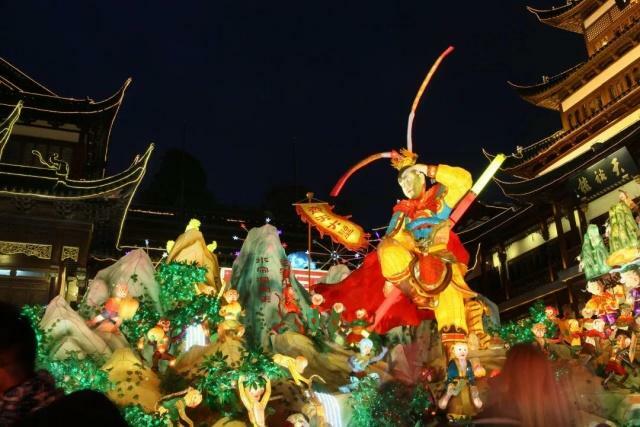 While we wait, here is a look back at the beauty of the Yu Garden Lantern Fair since 2010!